Vertical Hydrapulper, Breaking Pulp Board, Paper Pulp Making Line. Hydraulic pulper is one of the most commonly used pulping equipment in the pulp and paper industry. It is mainly used for crushing pulp boards, used books and waste paper boxes. Hydraulic pulper can be divided into vertical hydraulic pulper and horizontal hydraulic pulper, from the structure. 1. The main structure of Vertical Hydrapulper includes a slot body, a rotor (impeller), a bottom knife ring, and a motor. 2. The general rotary table has a peripheral speed of 1000 m/min and a tank body diameter of 1 to 6 m.
3. The Energy-saving VOKES rotor of Vertical Hydrapulper strengthens hydraulic circulation and fiber relief. 4. 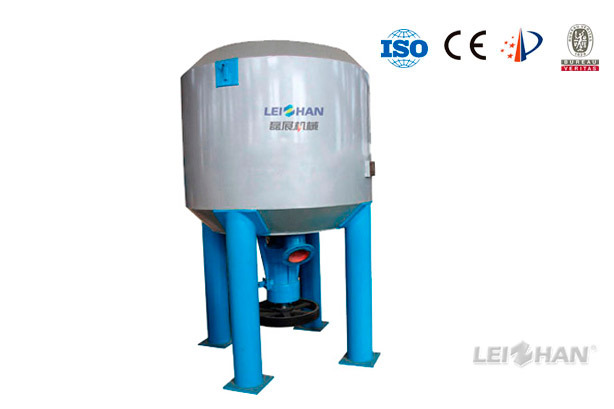 The Vertical Hydrapulper can pulp continuously but has the low energy consumotion.